How do I control the colors of DatePicker field in CSS? 1. I would like the colors of the date picker to better reflect the color scheme of the form. How do I control the colors in CSS? You may change the color codes as per your requirement. 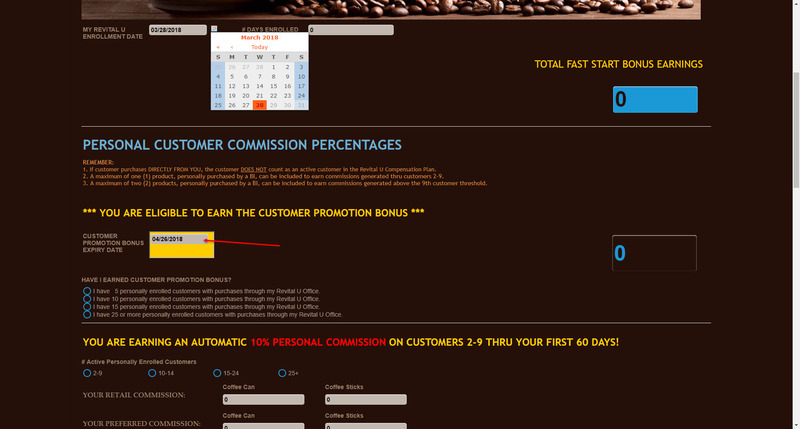 The background of the field 'CUSTOMER PROMOTION BONUS EXPIRY DATE' is changed by injecting the code below in your form. Please find the above element in the inject CSS code and change the background color as you needed. Thank you for you help. However, your response to #2 is what I already have in my CSS and it is not changing the color of the text input area as you can see in my screenshot (red arrow) points to it. I have the background color successfully changed. I can't seem to get the box containing the date changed, appropriately. Can you help me further, please?